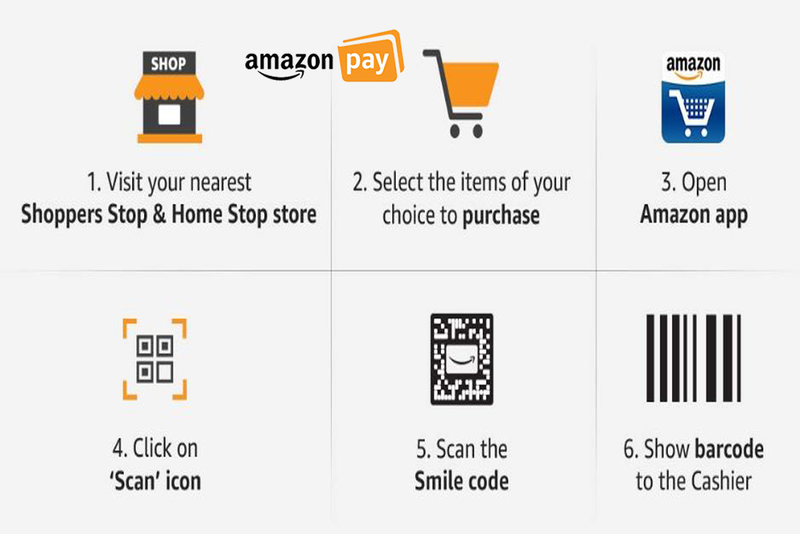 Amazon Pay Exclusive Latest Shopping Offer at shoppers stop and Home Stop Stores. 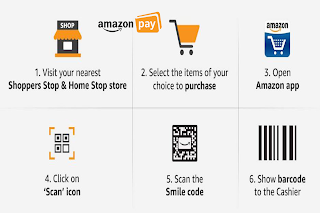 Get 15% Cashback for Amazon Prime Members Up to Rs. 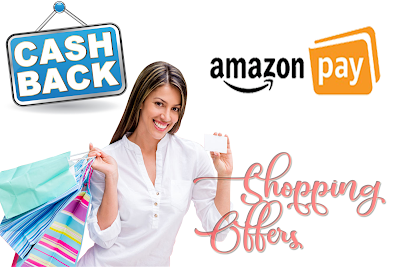 750 Rupees for only prime members. Offer Validity Till 31st January 2019. This Offer Valid From November 3rd To January 31st, 2019.